Please join us each Sunday for worship service at 9:00am at the Marianapolis Chapel. 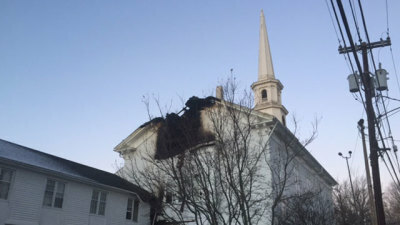 Check back for any updates regarding Thompson Congregational, United Church of Christ. 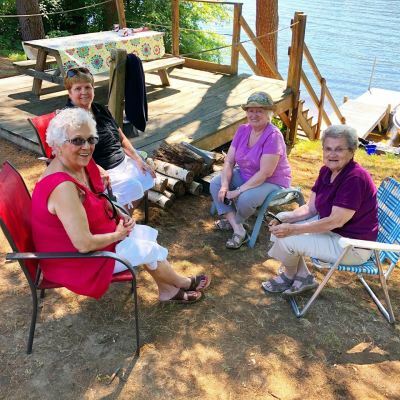 If you missed our annual church picnic on July 7th, you missed an awesome time! We are already looking forward to next year!! 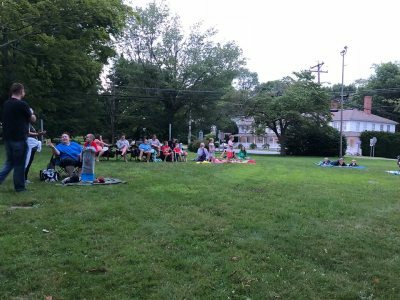 Thompson Congregational, United Church of Christ partnered with Thompson Recreation for a Movie Night for everyone to see The Incredibles! If you missed this month, we hope you will join us next month! 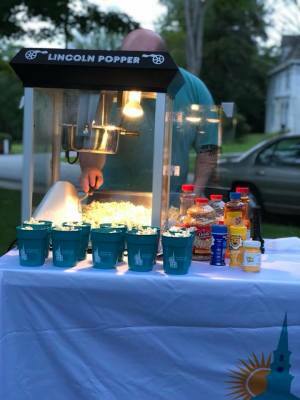 We will provide popcorn and water. You just need to bring a blanket or chair to sit on. Come enjoy this evening with your best Thompson friends!!! 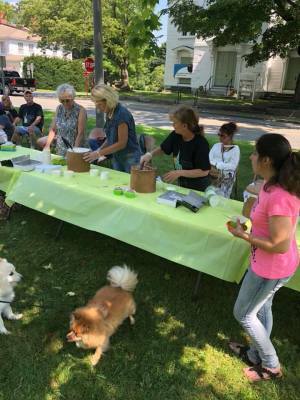 We held an Old-Fashioned Ice Cream Social on August 5th, 2018 on the Thompson Common in front of the church beginning at 2pm. If you missed this year, make plans for the next one!! We want to see you there!!! We collected 320 backpacks to be donated through TEEG to the students of Thompson Public Schools!!! During our service on 8/19/2018 we blessed all the backpacks which have been donated and prayed for all the students, teachers, staff, and administration present. We are all ready looking forward to next year! Come share in this community of faith which loves its neighbors!!! On November 15, 2018 we held our kickoff of Vision 2020: A New Beginning. Over the past several months we have worked to lay the foundation for who we are as a congregation, who we have been, and who we plan to be. 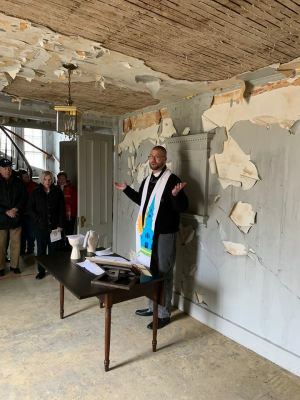 For almost 300 years, the church has served as an anchor at the heart of Thompson’s Common: a silent witness to the remarkable history of our area and the growth of our country. 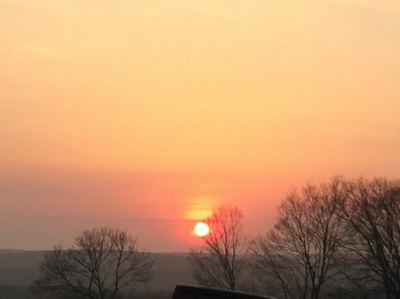 It was the custom in many early New England villages to leave an open field for public or “common” animal grazing and Thompson was no different. But the Common was more than a grazing ground, it became a central gathering spot for celebrations, political debates, games, and fairs. 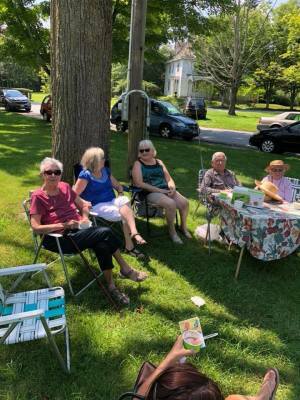 The shared histories of Thompson Congregational, United Church of Christ, and the Common weave together to form the fabric of a community that has seen much over the centuries. All have weathered storms of elements and ideas to survive into the 21st century, tattered at the edges but still strong and optimistic. 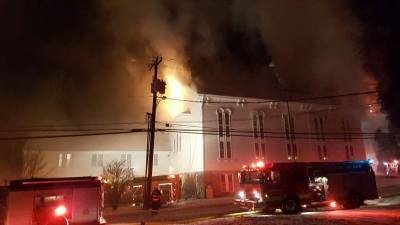 However, a late night fire in December 2016 dealt a devastating blow to the church, damaging the interior of the sanctuary beyond use and creating a need to rethink the church’s role for the future in order to bring it back as a central part of the heart of the community. 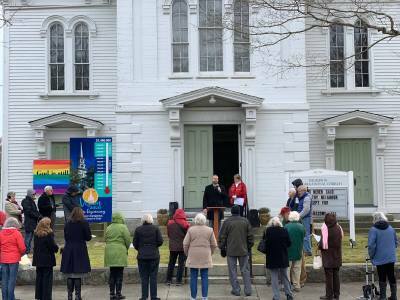 Now, there is new vision for a very old church that promises an exciting future for this historic church at the heart of the Thompson Common. Our event began with a press conference. 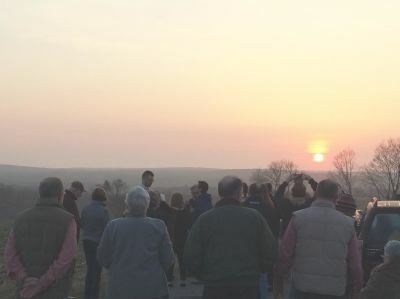 Then, a walk around the Common as we marked the former places where our church buildings stood, and made our way back to our current home where we shared Holy Communion for the first time in 23 months. 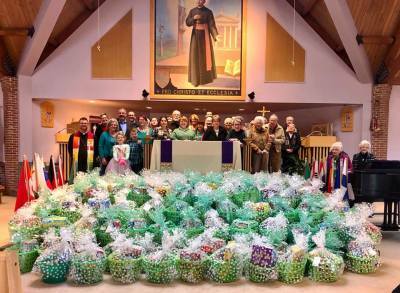 On St. Patrick's Day we were excited to bless and donate over 150 food baskets to TEEG at our Blessing of Saint Patrick's Day Food Baskets. 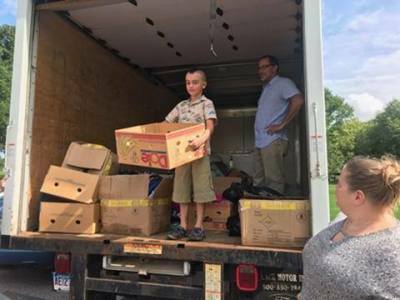 We strive everyday to meet the needs of our community where they are at, and this is just one more example of the work we do out of the gospel call to love our neighbor. This is who we are. Come be a part of this community with us!